Welcome to Episode #108 of the AR15 Podcast. I’m your host Reed Snyder and with me tonight are my regular Co-Hosts, Anthony Hardy and J.W. Ramp. This is the podcast about your favorite black rifle! This show is for you; whether you're building your first AR or you’ve been building ARs for years. 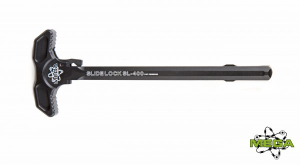 There is something we can all do to take our black rifle to the next level. Brownells helps make this show possible. Listener Meet and Greet is On!!! Reed, Anthony, J.W. and J.W.’s best half, Sarah Ramp, join us to interview Jason Curns, Firearms Manager, Mega Arms. Dremel Beginner level 1: BAD lever not fitting bolt catch. 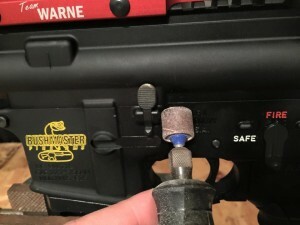 Use sanding drum to sand around the bolt catch until it does. Pretty easy. You mess up..... Cheap to replace. Vahnta: Great show as always. Thanks for the work you put in on it every week.